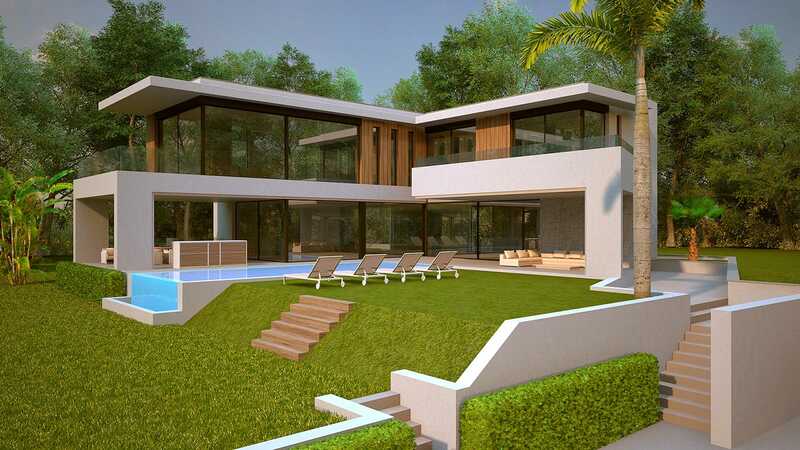 This outstanding villa with striking modern architecture on a marvellous location in Marbesa, is scheduled for completion winter 2018. 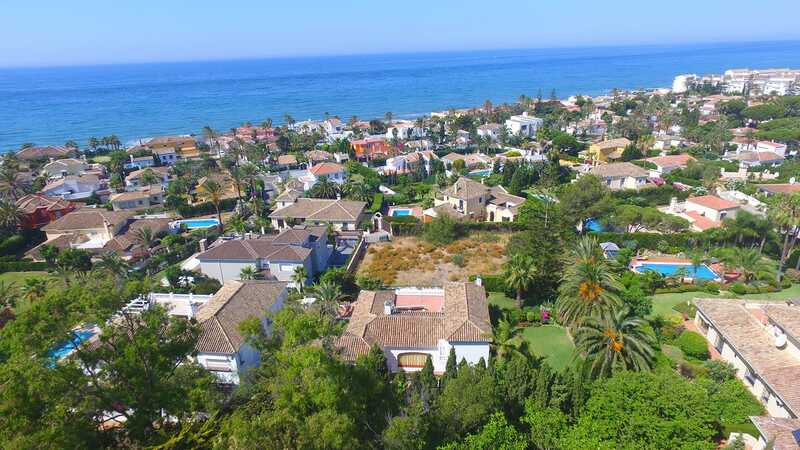 Located just 150 meters from the sea with breathtaking sea views from 1st floor. 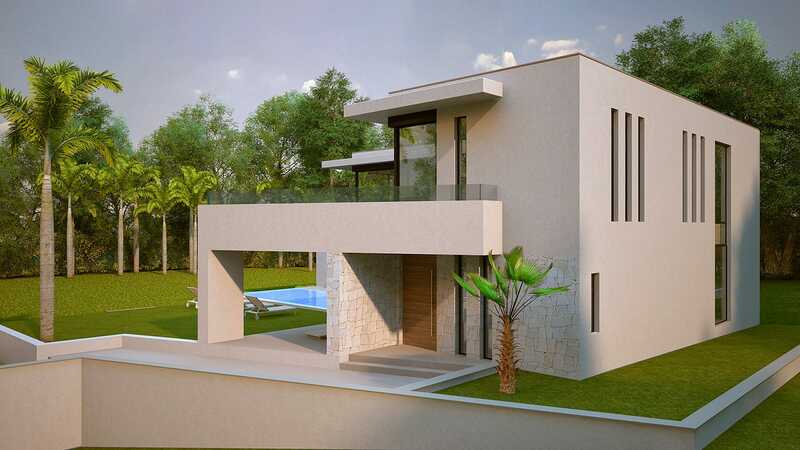 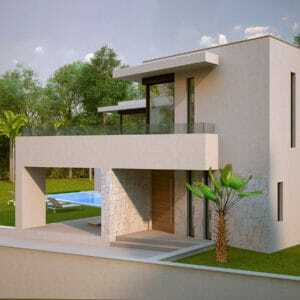 Marbesa 109 will set a new benchmark in design, finishings, materials and installations, a truly unique villa, blending modern façades with warm materials as natural stone and wood.